This week, Thomas Whitley and Sam Harrelson examine the When / Where / Why of the Nativity and discuss historical accuracies of the stories as we’ve interpreted them in our present culture. Thinking Religion is 22 minutes long. 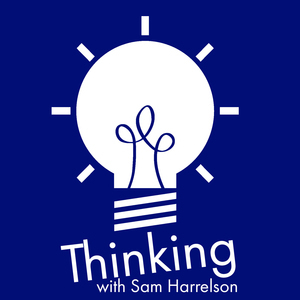 Sign up for the Thinking Religion newsletter … delivered weekly and full of interesting tidbits, ideas, links, and thought provoking analysis that complements the show. The post Thinking Religion 60: The When, Where, and Why of the Nativity appeared first on Thinking.FM.